Home / Blog / How to use a dog training lead? How to use a dog training lead? There are lots of types of dog training lead on the market and many promise the earth and yet fail to deliver. As always, we recommend good training practice vs. short cut tools. However, we also recognise that sometimes there is a need for alternatives. In this article we look at the double ended style of training lead which offers multiple purposes, including acting as an extendable dog lead. What is a dog training lead? A dog training lead (or a double ended lead) has multiple purposes and shouldn’t be confused with a long line which is different. A long line is a very long dog lead (several metres) that can be used in different scenarios to train your dog – such as recall training. The different elements mean the training lead is a multi-purpose dog lead that not only aids training your dog or training your puppy, but also has added benefits when out and about. You can adjust the length of the lead – by connecting one of the triggers to any of the rings on the training lead will allow you to change the length of the lead for different situations. It may be as your dog progresses through heel training, you begin to extend the length they can walk to. By connecting the trigger to the nearest ring, this gives you a handle and in essence a long standard lead. Thus you get the benefits of an extendable dog lead. You can use the extra trigger as a means of tethering your dog when you are out and about, so no more complicated manoeuvres at the pub trying to remove a lead and then reattach. With a training lead you can simply unclip the trigger not connected to the collar/harness and wrap the lead around a secure object and reconnect, no fuss! You can attach the lead around your waist using a trigger to a D or the O ring, allowing you to “hands free” walk or jog with your dog attached to the other trigger. You can change the length as described above and then thread the end through the O ring, this creates a natural handle for the owner. 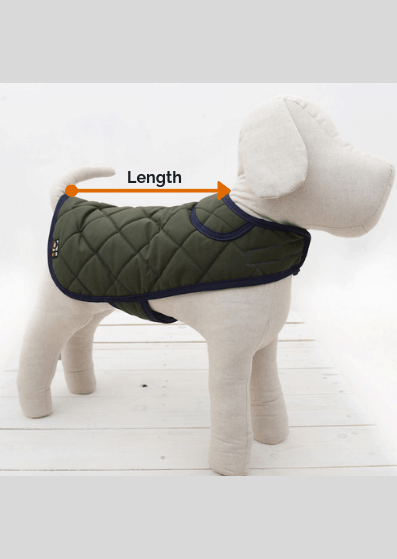 Ultimately the different length and connecting options give you choices when training or walking your dog and this continues even when your dog is fully trained. Gaining the benefits of an extendable dog lead with the practicality of training. Most harnesses have two connecting points (D-rings usually) which gives you the ability to connect both triggers from your training lead to the two connection points. 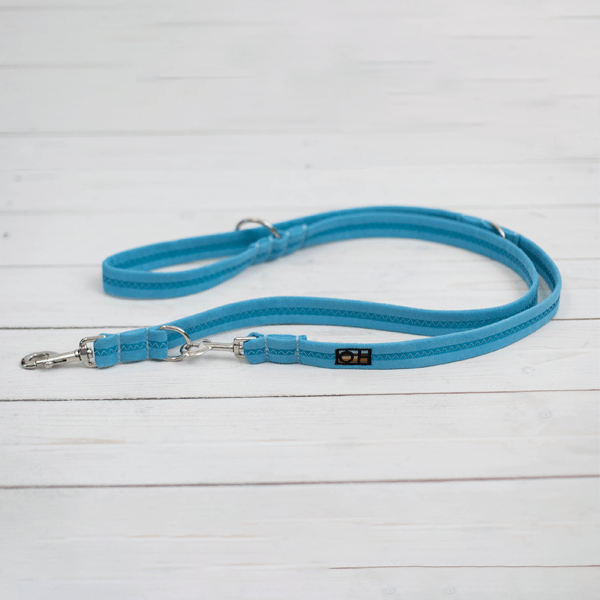 This then gives the owner much more control over the dog when wearing a harness, the training lead forms a natural loop for the owner to hold as a handle (ideally you should look for a training lead that is ultra-soft). If a headcollar is used then we would recommend using in combination with a harness (neither are our preference as hopefully the majority of dogs should be trained to walk well on a normal lead/collar, but we appreciate this may not always be the case!). This combination allows the owner to connect to both harness and headcollar, whilst using the lead connected to the harness most of the time and only using the headcollar connection some of the time. This will help avoid any potential neck strain. We hope you found these tips useful, to view our range of ultra soft training leads click here.